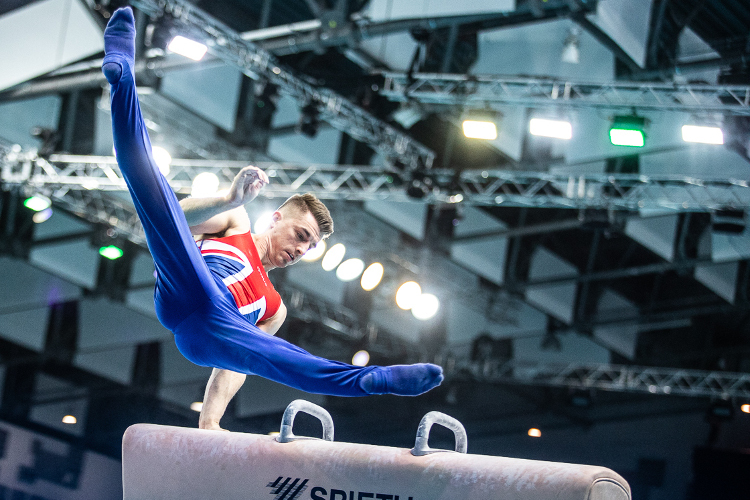 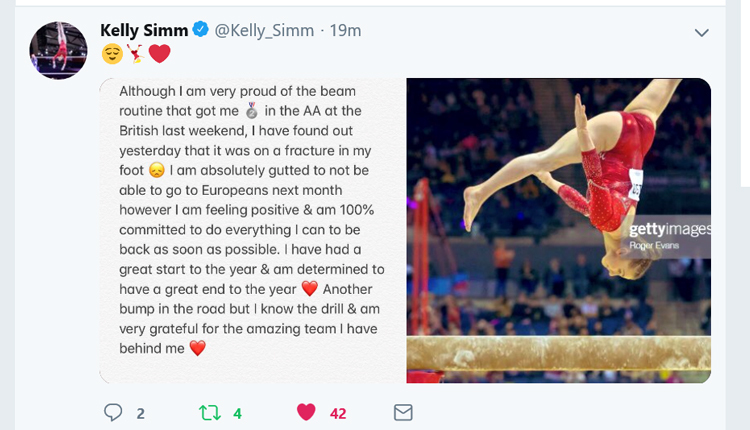 Kelly suffered a foot injury on Saturday at the British Championships. 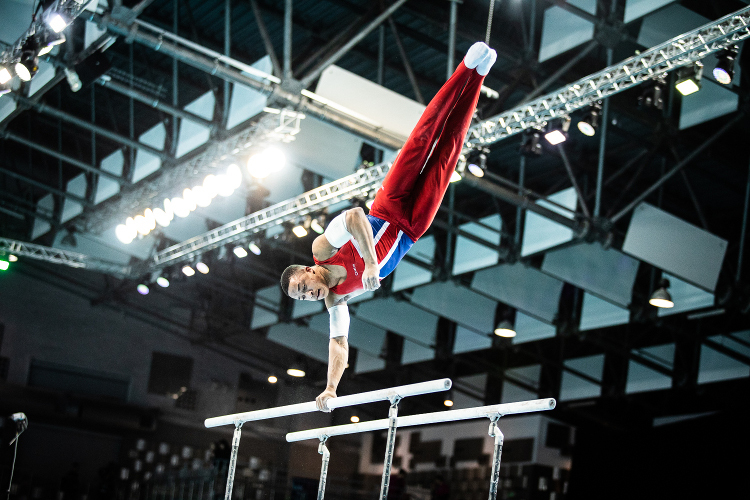 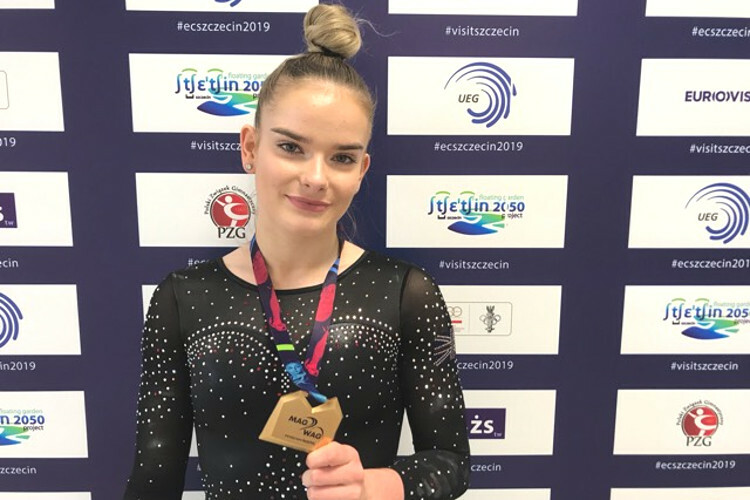 Following assessment by the British Gymnastics medical team she withdrew from the apparatus finals and an x-ray on Monday confirmed she has a fractured metatarsal. 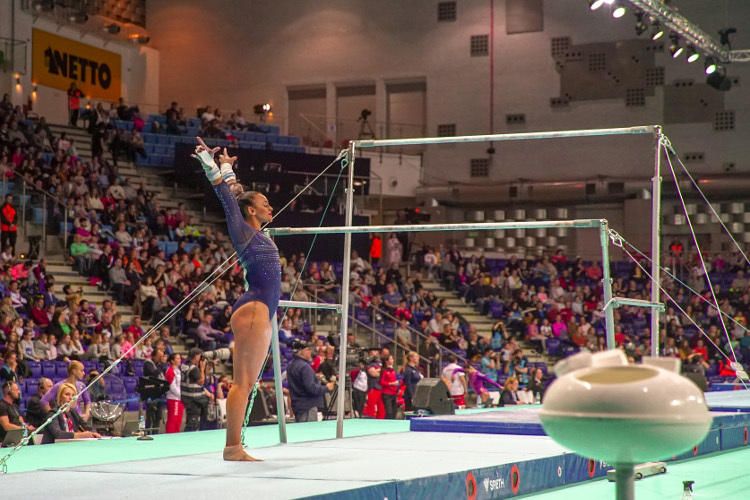 She will now undergo rehab with the medical team with the aim to be back in full training later this year. 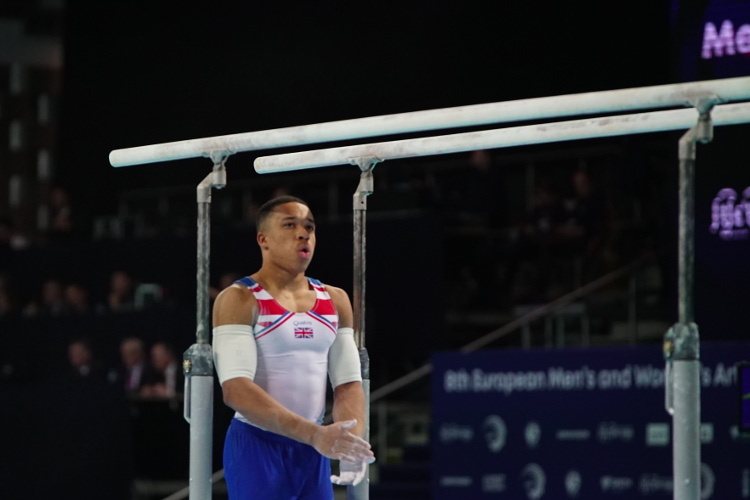 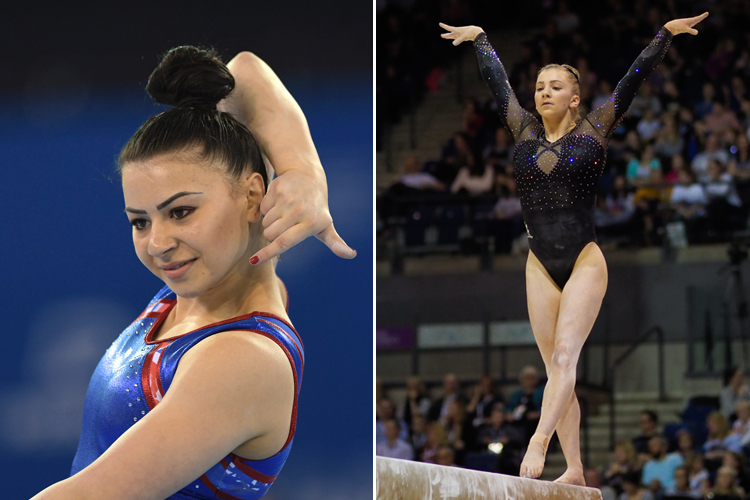 Kelly will be replaced in the line-up by Claudia Fragapane who returns to major championship action for the first time since the 2017 World Championships; Ellie Downie, Amelie Morgan and Alice Kinsella complete the women’s team.